We have a very high retention rate, and most of the team here have been with us for many years. They all play an invaluable part in the day to today running of the paddocks. 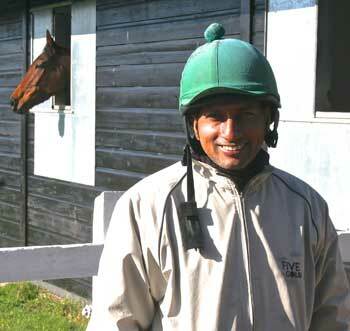 Suresh has been with us for more than a decade and is a rider/groom. He looks after Taws. 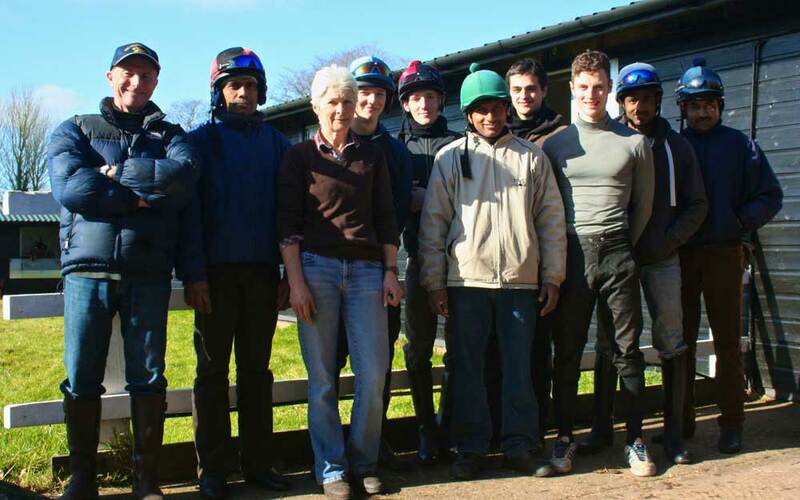 Head lad and work rider, Patrick is our heavy weight jockey. David is our joint travelling head lad and brings a wealth of experience having worked for Geoff Lewis as his head lad. 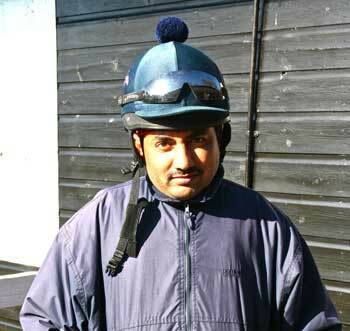 Shab, as Ghoush is known, has been with us eight years and is a brilliant work rider. Our brilliant racing secretary who can turn her hand to anything. Louise, who is also a qualified AI, worked for several years as our head lad. 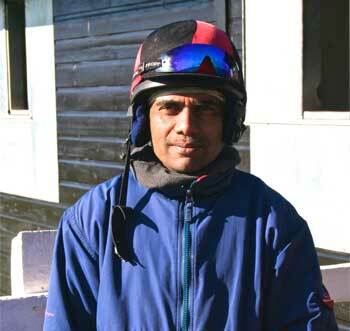 Bhom is another superb work rider and has been here eight years. 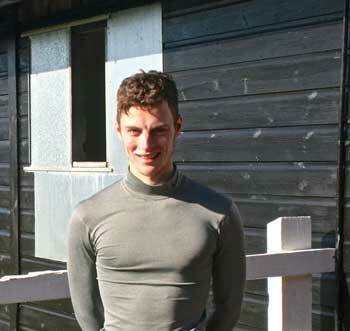 Steve first started coming to The Paddocks when he was 14. 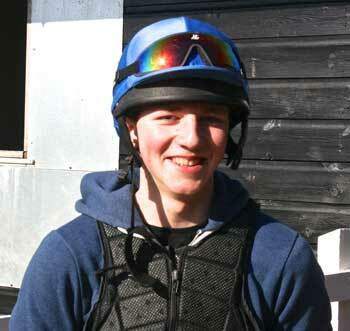 He has now joined us full time and will ride as an apprentice later this year. Sue is our galloping granny has been with us for ten years. She used to look after Sergeant Cecil and now has Master Carpenter, Marcano and Handy Talk in her care. 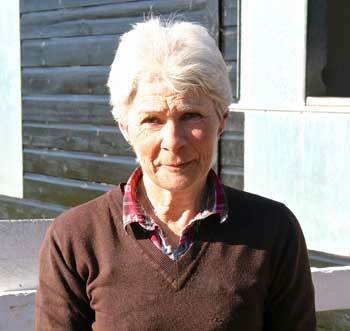 She has been nominated for National Stable Lad of the Year.